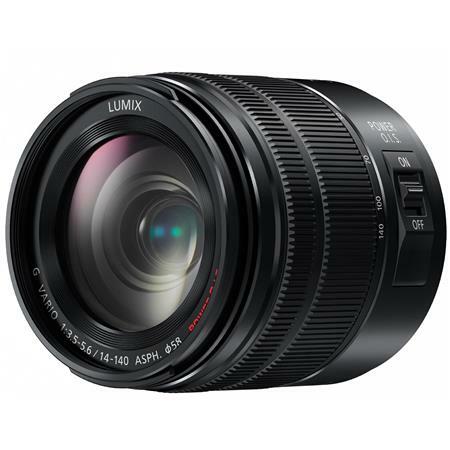 Olympus M.Zuiko Digital ED 12-200mm F3.5-6.3 Lens in Stock & Shipping Now! This entry was posted in Olympus Lens and tagged olympus lens rumors, Olympus M.Zuiko Digital ED 12-200mm f3.5-6.3 Lens on April 10, 2019 by admin. 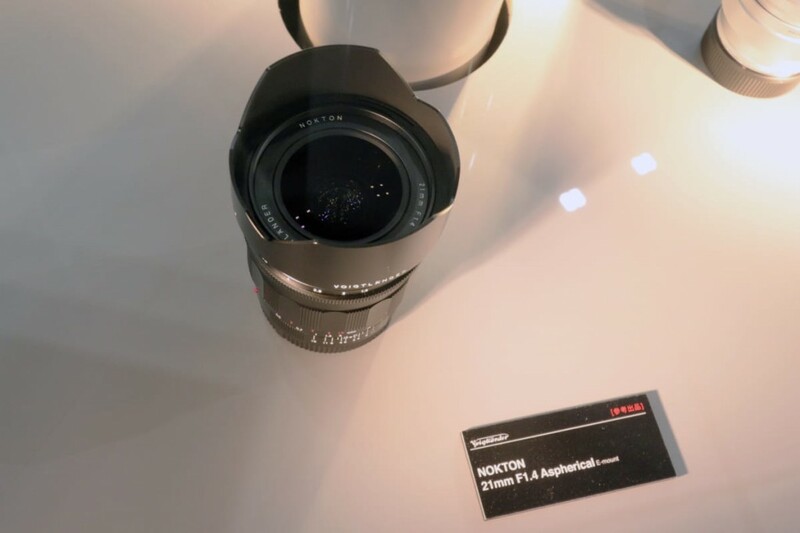 This entry was posted in Pentax lens and tagged Pentax DA* 11-18mm f/2.8 ED DC, Pentax lens rumors on April 9, 2019 by admin. 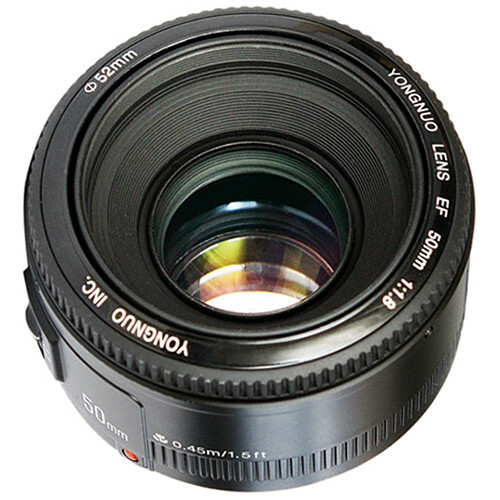 Yongnuo AF 50mm F1.8 Lens for Sony FE mount to be Announced Soon ! 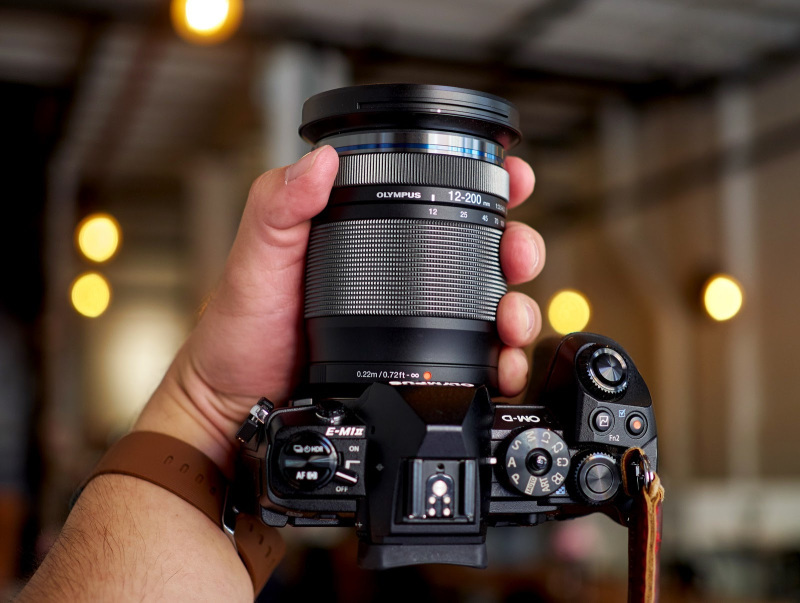 This entry was posted in Uncategorized and tagged Yongnuo 50mm f1.8 lens, Yongnuo lens rumors on April 6, 2019 by admin. 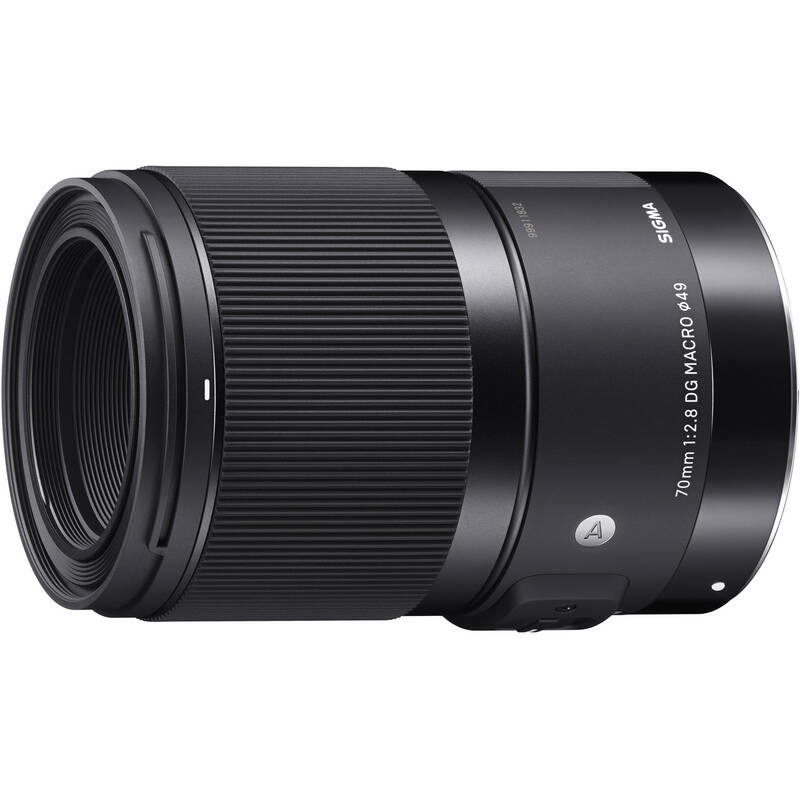 This entry was posted in Sigma Lens and tagged Sigma lens rumors on April 4, 2019 by admin. This entry was posted in Tamron Lens and tagged Tamron 17-28mm f/2.8 Di III RXD Lens, tamron lens on April 4, 2019 by admin. 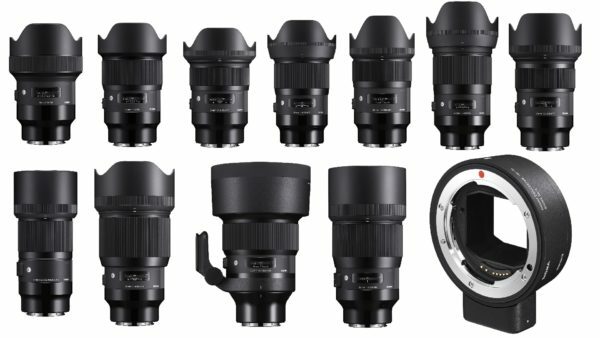 Hot Deal: Sigma 70mm f/2.8 DG ART Macro Lens for $469! 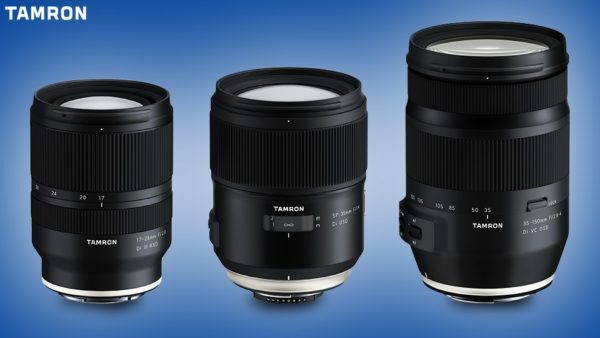 This entry was posted in Sigma Lens and tagged Sigma 70mm F2.8 Marco Art lens, Sigma lens rumors on April 3, 2019 by admin. 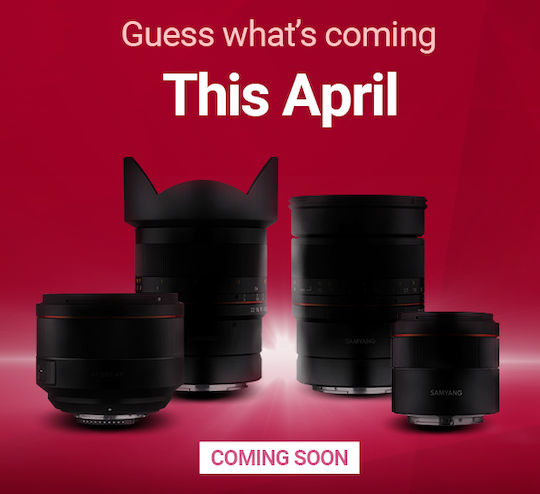 This entry was posted in Samyang lens and tagged Samyang lens on April 3, 2019 by admin. Hot Deals: Canon Spring Savings at Adorama! 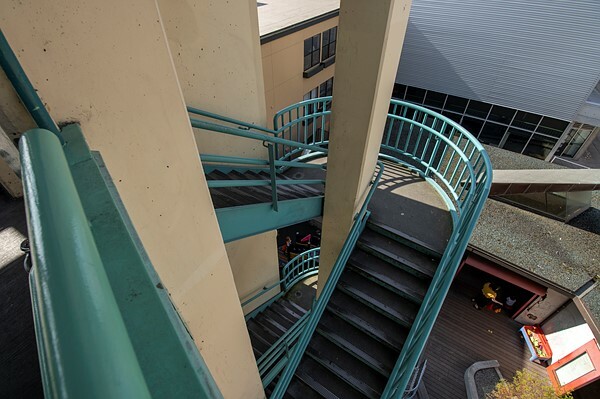 This entry was posted in Canon Lens, Hot deals and tagged Canon lens deals on April 1, 2019 by admin.